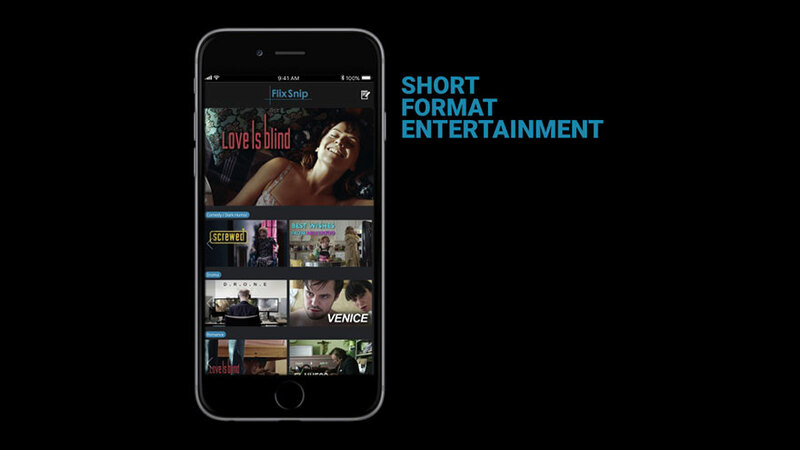 Flix Snip offers short format, on the go entertainment, for people in today’s busy world. The curated content features premium multilingual short films and series to enjoy in 20 minutes or less all at the touch of a finger tip. Flix Snip can be accessed via App or On Demand service and from your mobile, local TV or internet providers. Choose your adventure from thrillers, drama, animation, horror, romance, comedy, and more. Fill your free time with snips of cinema and series from around the world. Flix Snip is currently available in various countries via local telecom operators and mobile providers/manufacturers.